Once Upon a Learning Adventure: Top Teacher Finds for Amazon Prime Day! 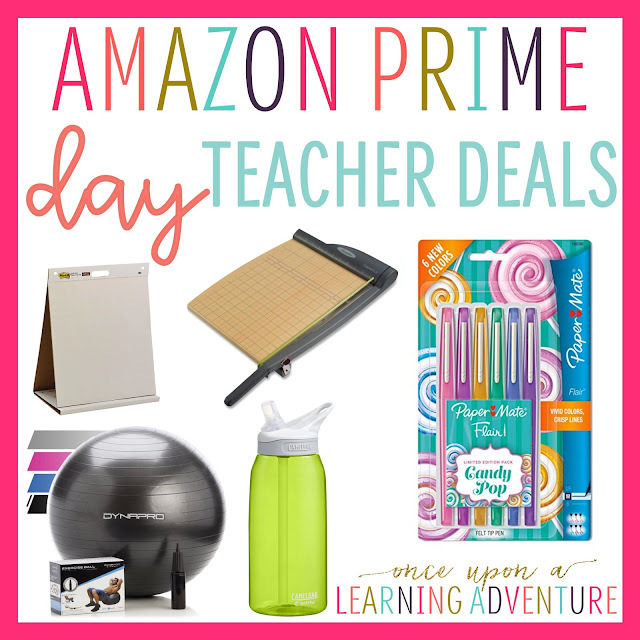 Top Teacher Finds for Amazon Prime Day! This post contains Amazon Affiliate links for your convenience. Please read the full disclosure here. 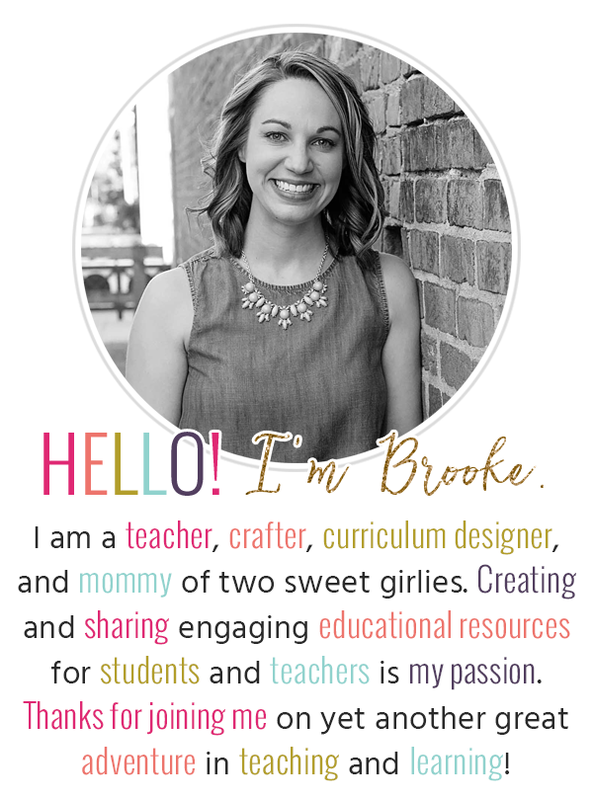 Are you an Amazon Prime Teacher like me? It seems like the busier life gets, the less time I actually have to go out to my favorite stores (sorry, Target! I miss you, though!). Since this teacher-mama is always on the go, Amazon Prime is literally my new best friend! Since Prime Day starts tomorrow (officially--some deals start up tonight! 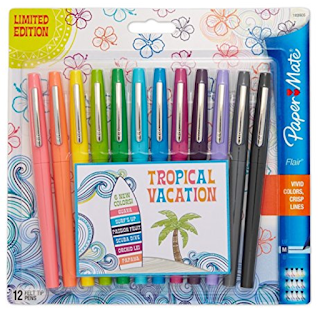 ), I thought I'd share some of my fave teacher tools that are going to be up for great discounts over the next twenty-four hours! 1. 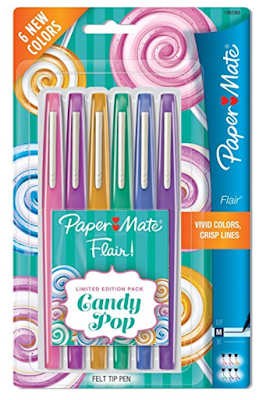 Flair Pens--Of Course! These bold and bright babies are my absolute faves, and I am soooo excited to snag them up for a great price! The only hard part now is deciding on Candy Pop, Tropical Vacation, or both!! 2. 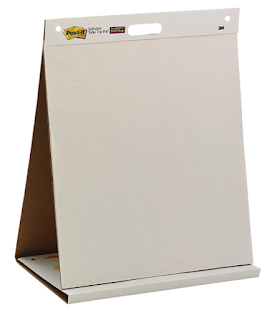 Post-it Tabletop Easel Pad--Perfect for anchor charts, guided reading lessons, or even small group work, I love how this paper is self-stick, plus the easel makes it really easy to use while teaching! 3. 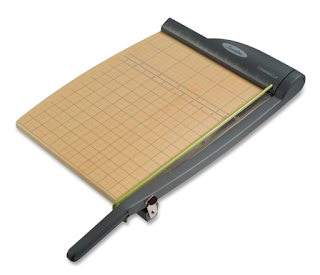 Swingline Paper Trimmer--I invested in one of these paper cutters a few years ago, and it has been one of the best purchases ever! It makes cutting bulletin board pieces, student desk plates, pocket chart cards, and more a breeze! This one is great quality as I've used mine a ton over the past few years, and it is still sharp and working well today! 4. CamelBak eddy .75L Water Bottle--I don't know about you, but I drink a ton of water during the school day. I love how this water bottle has a closable lid, and with its fun colors, it is sure to brighten up the school day! 5. Exercise Ball--If you're big into flexible seating or are interested in giving it a try with a minimal investment, exercise balls are one of the easiest ways to add low-cost, alternative seating choices into your classroom. These come with their own pump and are extra durable, so they can take on even the most wiggly kiddos! Well, I'm off to continue filling up my shopping cart! Let me know if you find any other fantastic classroom steals! Happy Prime Day and have fun shopping! I got a 16 pack of Expo markers for $7.47. 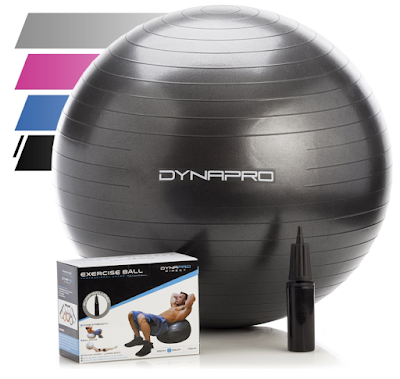 The idea with the exercise ball is amazing! I work as an essay writer for hire and have a sitting schedule as well. I guess the ball will help me to keep my body in a good shape.